What a wonderful space to practice, play + create! Yet another inspiring experience we had the opportunity to create for our community. 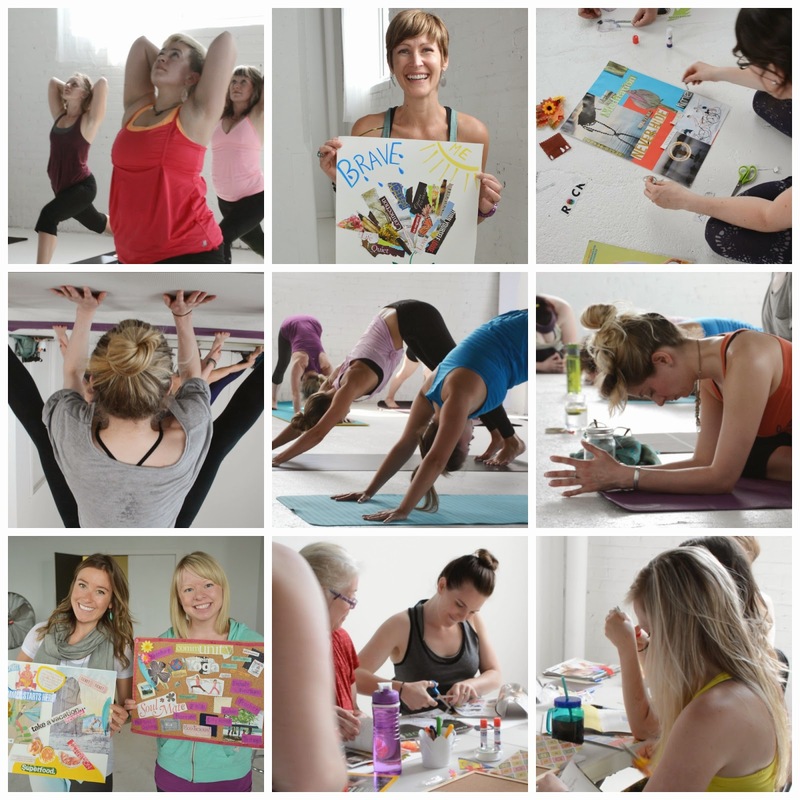 This past Saturday, two dozen yogis gathered in the inspiring White Studio at Aspire Studios for a 60 min yoga practice lead by the lovely Tiffany from Be Yoga, followed by tea + snacks, meditation and vision boarding. Thank you to all participants for being a part of our community. We ♥ you! Regina, Edmonton + Saskatoon, we're bringing our events to your neck of the woods and we can't wait to show you what the PY community is all about! Check out the PY events page for full details.